Mercedes-Benz C-Class Estate Review 2019 | What Car? 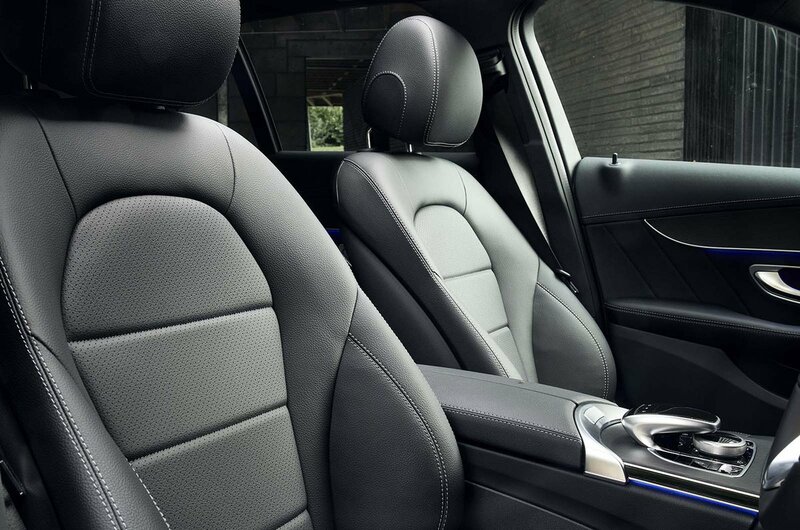 Mercedes-Benz has traditionally made estates that provided classless transport for the discerning individual. 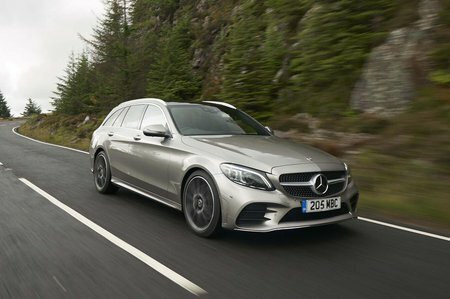 The Mercedes-Benz C-Class Estate continues the tradition, and is the company's entry-level player in the luxury load-lugging sector. The car’s closest competitors are its fellow Germans, the BMW 3 Series Touring and the Audi A4 Avant, as well as Sweden's entry, the Volvo V60. The C-Class was facelifted in 2018, with a bunch of new technical highlights added along with some new engines to keep it fresh. The latter means lots of choice, including diesel, petrol or hybrid power, all operating though a nine-speed automatic gearbox with the availability of rear- or four-wheel drive. Read on over the next few pages to get our in depth impressions, along with our recommendations for trim levels and engines. And when you've decided on you next new car, head to our deals page to find out how much we can save you.